JellyBean Casino released a brand-new bonus code that can score you a 15% cashback on a weekly basis. Check out how it works and redeem it on this coming Friday! Use the bonus code for a cashback! Don’t be fooled by Jelly Bean Casino’s theme: under the quirkiness lies a serious online casino with amazing offers. This site has hundreds of games and amazing customer service. 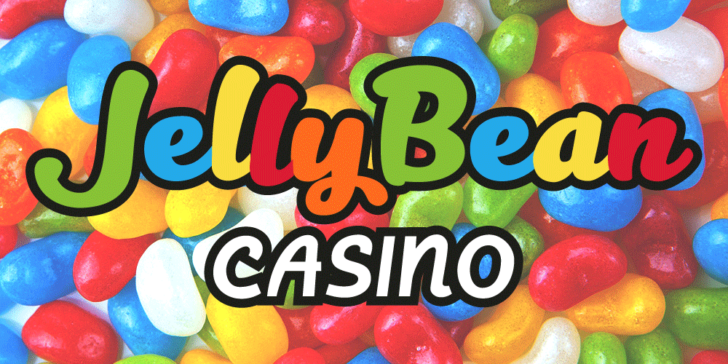 If you want to learn more about their offers, check out our latest review about Jelly Bean Casino! Once you become a member, you can use some of their bonus codes to collect some extra cash on the regular. A great example of their weekly bonuses would be the 15% cashback on Fridays, unlocked by the JBCB bonus code.